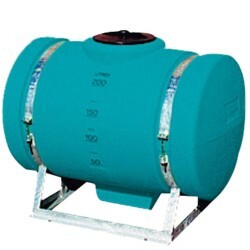 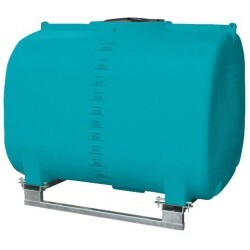 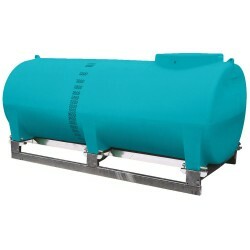 Made from high-grade, impact-resistant polyethylene, the Rapid Spray range of spray tanks are constructed with quality components and materials. 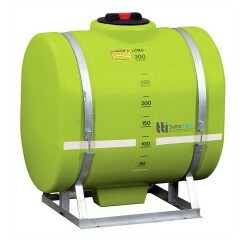 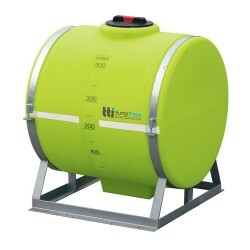 Perfect for spraying water, liquid fertiliser or other chemical products, our Australian-made tanks are built to last and promise years of reliable service. 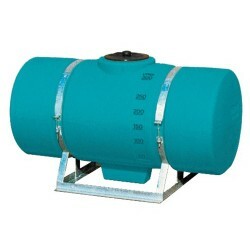 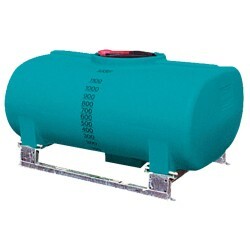 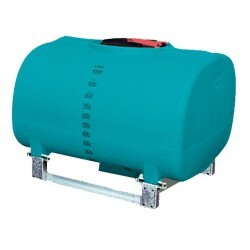 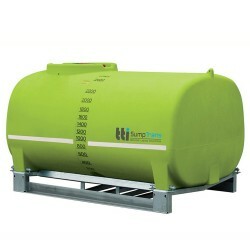 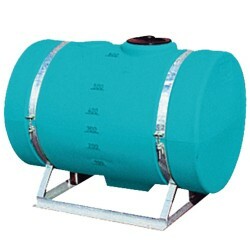 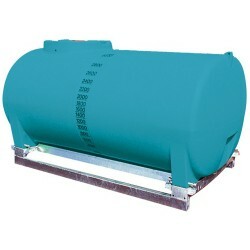 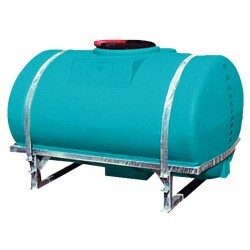 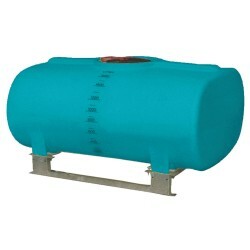 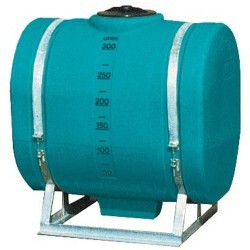 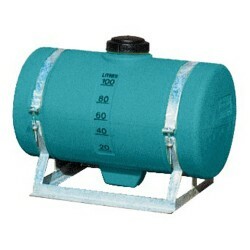 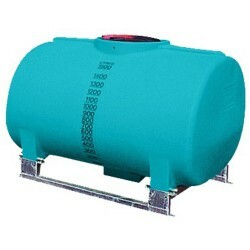 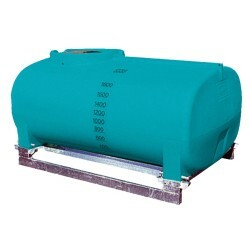 Available in a number of different sizes, our spray tanks are both lightweight and a breeze to maintain. 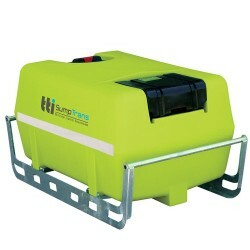 Each one features easy-to-read level markers – helping you keep track of volume levels at all times. 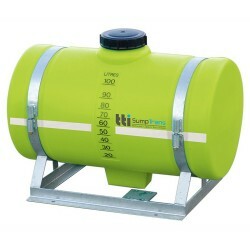 And our larger capacity tanks have smooth interiors and integral sumps, helping the user change chemical liquids easily and without the risk of contamination. 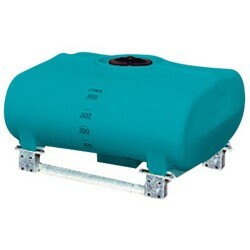 Thanks to our world-class pin-mounting system, it’s never been this simple to secure your load, whatever the tank size. 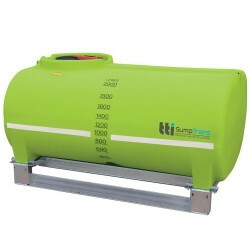 Our tanks can be easily mounted onto a wide selection of vehicles – including on the back of your ATV, truck, ute, tractor or trailer – for a reliable mobile spraying solution. 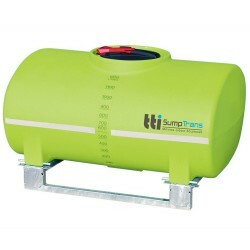 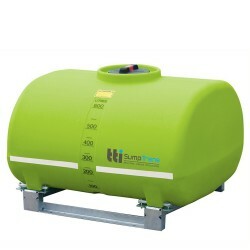 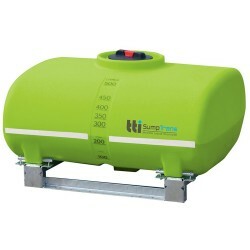 Of course, each spray tank is equally suited to static applications for stationary use around the home, farm or workplace. 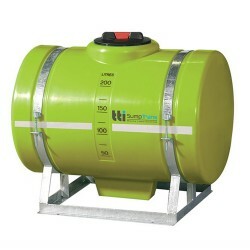 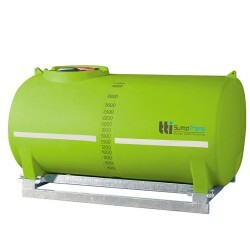 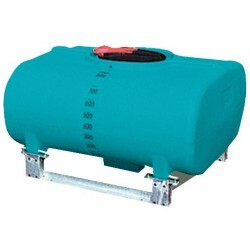 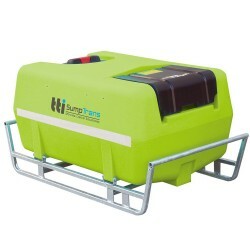 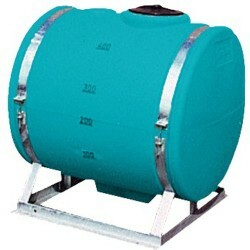 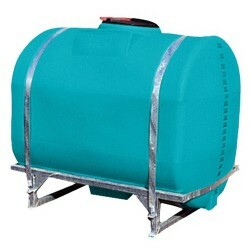 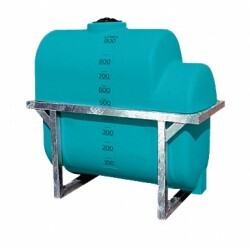 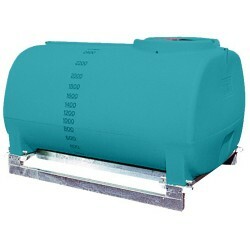 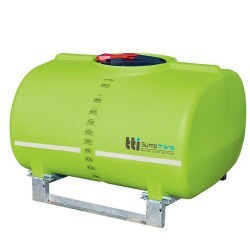 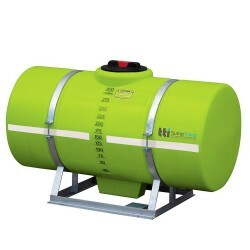 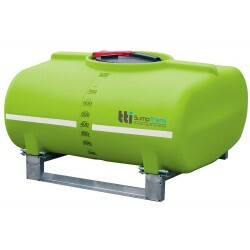 Indeed, no matter what your specific spraying requirements are, Rapid Spray has a tank to suit. 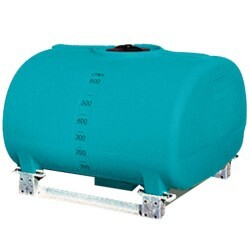 Contact Rapid Spray today to ask about their range of top-quality spray tanks, which are guaranteed to deliver a solution that will easily stand the test of time.